Ladies and Gentlemen, we are proud to present to you, in all their choreographed harmonic glory, the legendary Ultimate Motown show! If you can sit still during this terrific tour de force of Motown hits and classics, you're either tone deaf or dead. 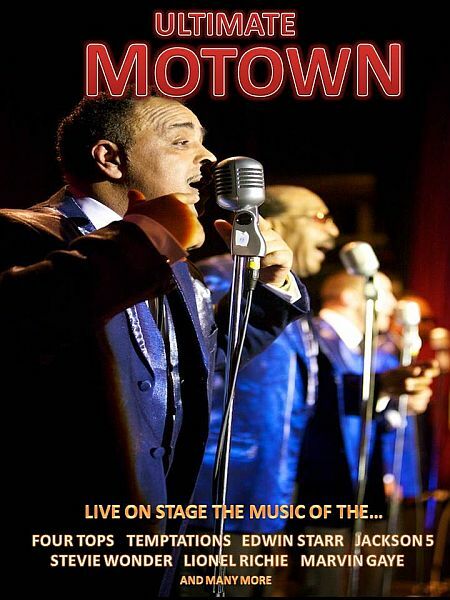 All the hits from such Motown idols as The Four Tops, Marvin Gaye and Stevie Wonder will transport you back to the glory days of Tamla Motown. However, these songs are still as fresh and relevant now as they were when first performed all those years ago. 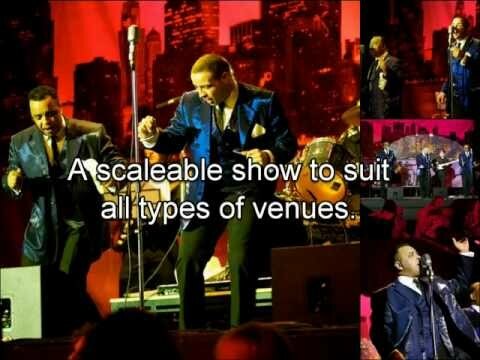 Sorry, Ultimate Motown doesn't have any photos right now Send us an enquiry and we'll get back to you, or check out the rest of the act profile. We don't have any reviews for Ultimate Motown yet. In the mean time, check out our profile or listen to some of our samples.